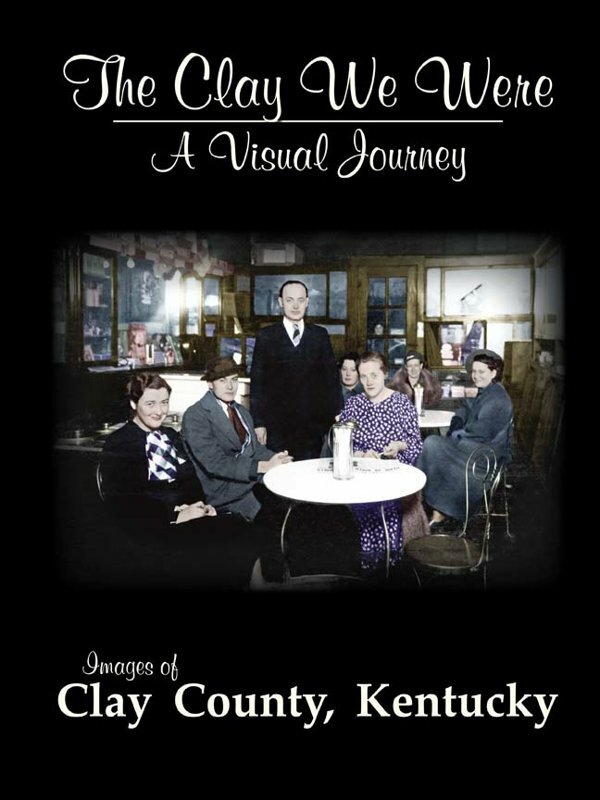 The Clay County Historical Society offers over 70 books for sale written by Clay County authors or authors with a Clay County connection. We also offer DVD's and prints. To place an order, shop online, give us a call at 606.598.5507, or come by the office on a Thursday or Friday between the hours of 9 am and 3 pm. We accept credit cards, checks, and cash. 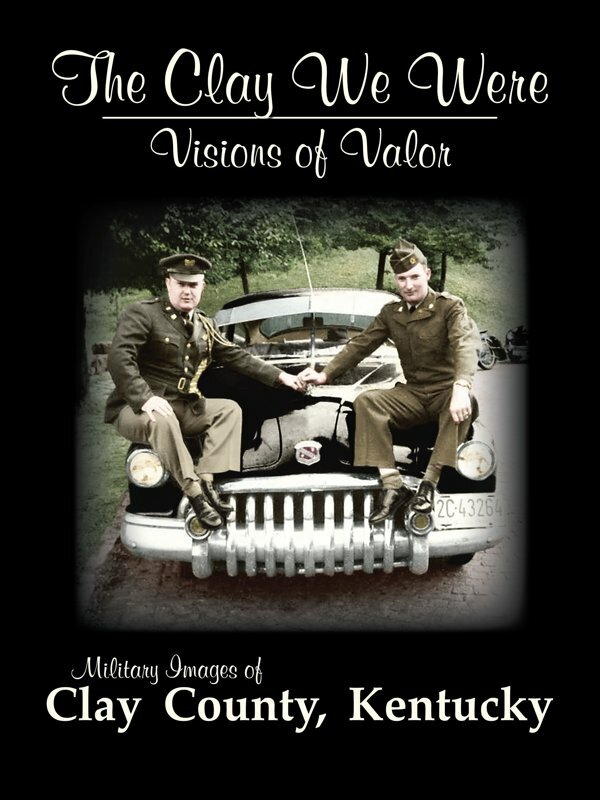 Please remember on most items we must add 6% sales tax for KY residents, and if necessary shipping and handling.